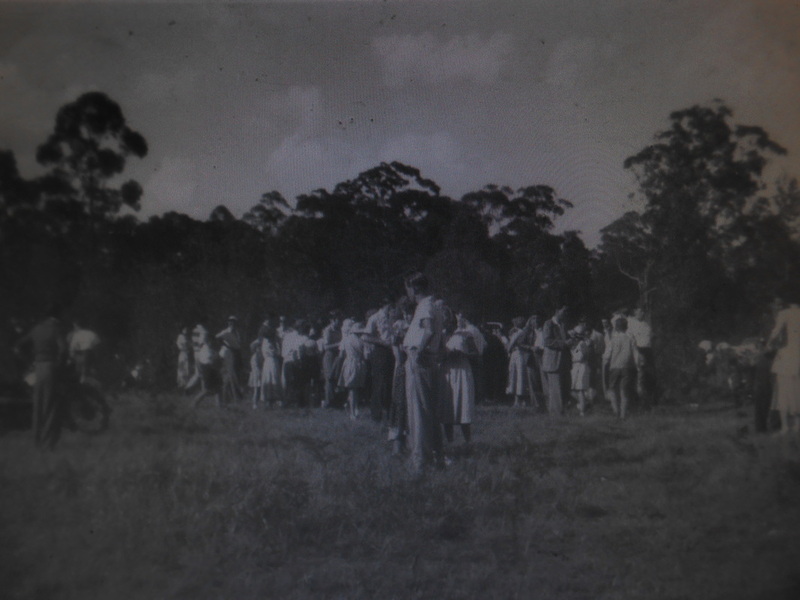 The unsealed Emergency Airstrip was built by the Royal Australian Airforce for the 2nd World War. The airstrip was quite small, only 3800 feet in length and 150 feet wide. 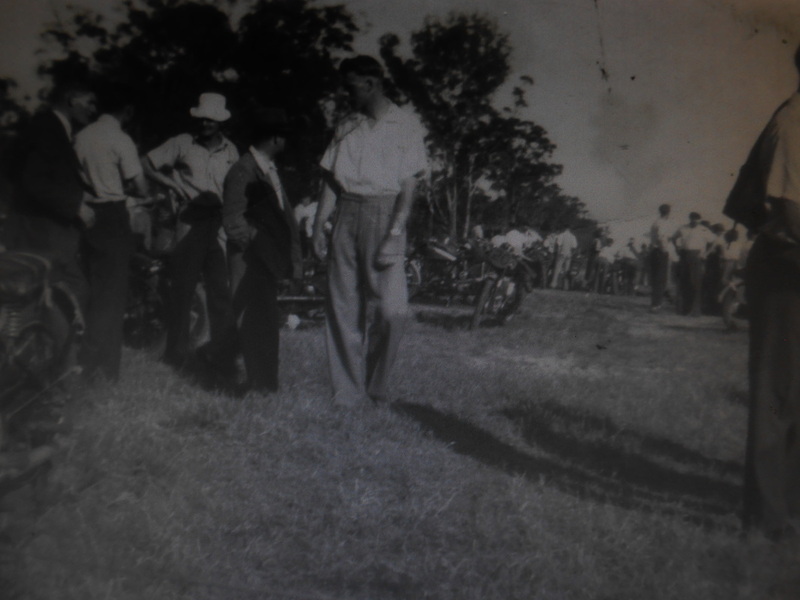 The Tomago Circuit was a one mile track that ran up and down the airstrip at the Hunter River end and ran from 1952 through to 1954, Only four race meetings were ever held at the circuit. Sydney: A Jet fighter pilot yesterday saved a two million dollar Mirage when he brought it down without power on an abandoned bush lined air strip near Williamtown. He was Flight Lieutenant Glen G Cooper, 28. of Kotara, a member of the 75 Squadron at Williamtown RAAF Base. Flight Lieutenant Cooper could have used his ejection seat to bail out of the powerless plane after a flame out of the engine, But he was afraid the ditched plane would land on a farmhouse or a populated area, He decided to stay with the fast falling plane and brought it down on a restricted area of the old Tamago Airstrip. Missed Bushes: I could see bare patches of gravel on the airstrip and a lot of grass, he said, There were a few bushes down the middle of the strip but I managed to miss them, A couple of others got caught up in the undercarriage and plane stopped before it reached the end of the strip. Since the war the airstrip has been used at intervals for Motor Racing and by crop dusting aircraft.